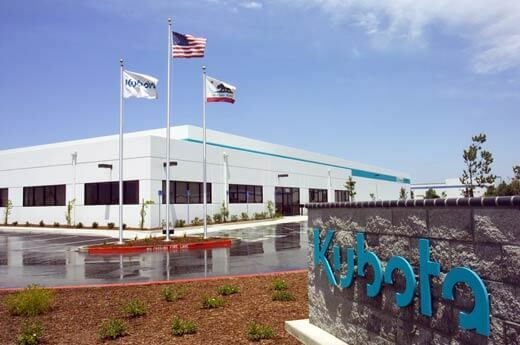 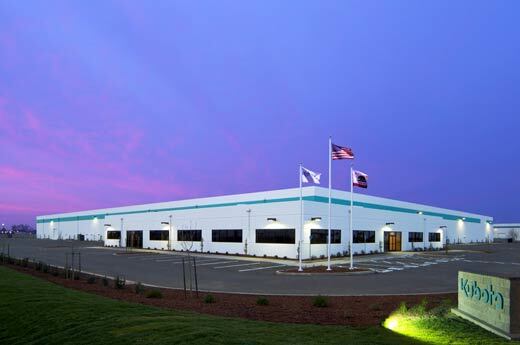 Named a California Best project, Kubota Tractor Corporation built an 180,000-square-foot facility on a 17-acre site. 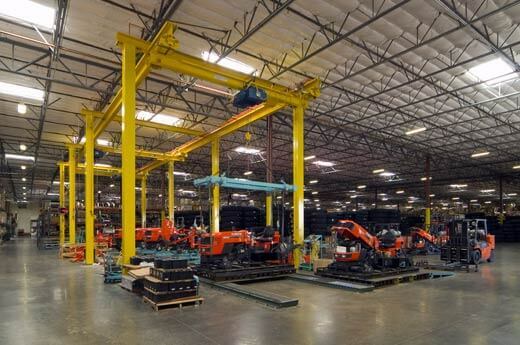 Facing several challenges, from winter site work to planning issues with the City of Lodi, Alston helped Kubota work through each and every one. 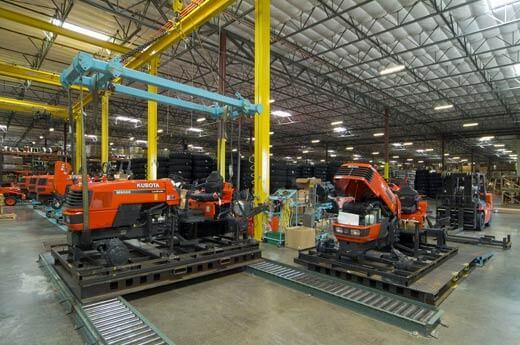 The project was built under budget and on-schedule, with a substantial energy credit for electrical efficiencies to Kubota.